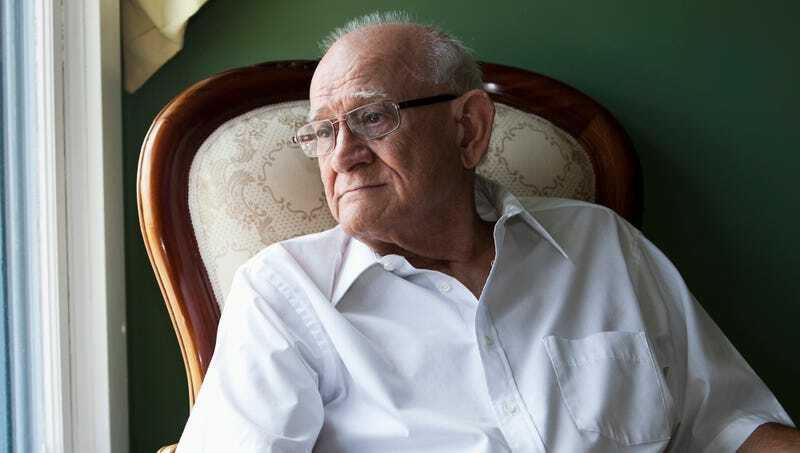 PHOENIXVILLE, PA—Acknowledging that he is, after all, at a difficult age, sources at the Golden Living Center nursing home confirmed Monday that local senior Frank Gardner has been pretty checked out during his final year. “All he does lately is zone out and stare off blankly, so you can tell Frank wants to just finish up this stressful transitional stage of his life and get the hell out of this place,” said attendant Laura Belkin, adding that because a lot of the 89-year-old’s friends moved on last year, she can’t blame Gardner for not wanting to hang around any longer than he has to. “There’s really not much for him to do here anymore that will really matter or mean anything. Mentally, he’s pretty much out of here already. Luckily for everyone, he has less than a month left.” At press time, a panicked Gardner had the sudden realization that he was not in fact ready to leave, but was forced to do so anyway.